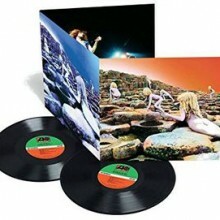 Limited 180gm vinyl LP pressing. 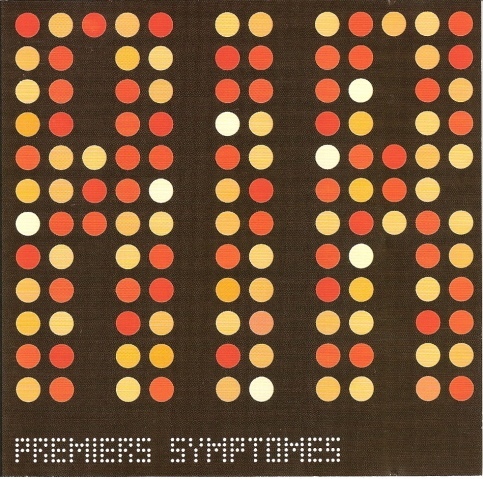 1997’s Premiers Symptômes is the cult classic debut EP from French postmodern electro duo Air – acronym for “Amour, Imagination, Reve” (love, imagination, dream) – comprised of sound auteurs Nicolas Godin and Jean-Benoit Dunckel. Featuring early instrumental singles released between 1995 and 1997, the dreamy downtempo 5-track affair stands up against anything the pair has released since and if ever there was an album designed for the turntable, it’s this one! Air’s form of electronic music was influenced by the synthesizer sounds of the 1970s such as Jean Michel Jarre, Vangelis, and Francis Lai. 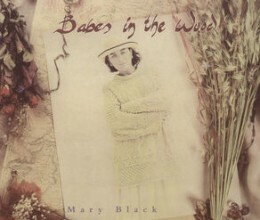 Other influences include psychedelic and progressive rock pioneers Pink Floyd; film composer Ennio Morricone; krautrockers Tangerine Dream and Kraftwerk; early pioneers of the eurodance electronica subgenre Space; Jean-Jacques Perrey and Claude Perraudin; French crooner Serge Gainsbourg and soft rock duo The Carpenters. Air use many of their studio instruments (like Moog synthesizers, the Korg MS-20, Wurlitzer and Vocoder) live on stage, where their ability to improvise is more clearly highlighted.